Changing a light bulb sounds easy, doesn’t it? Well, maybe it doesn’t sound so easy. Though changing a light bulb is one of the simplest home DIY projects around, a startling 25 percent of people under 35 aren’t really sure how to do so. We’ve all heard our fair share of light bulb jokes and it is safe to say no one wants to be on the embarrassing receiving end of one. So keep on reading below to learn how to change a light bulb by yourself! There are a lot of different types of light bulbs out there. They vary by type of technology, the amount of light they produce, the amount of energy they use, and the color of light they give out. The most important factor to look at is bulb wattage. Using a light bulb with too high a wattage is a fire hazard and can potentially damage the fixture. Match the wattage on the package of your new light bulb with the suggested wattage suggested on your light fixture. Don’t know the suggested wattage? 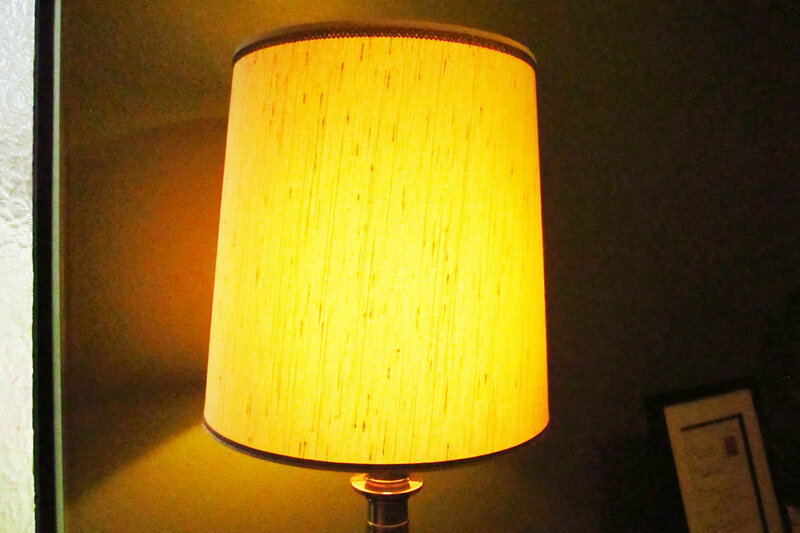 Most traditional fixtures are between 40-watts and 120-watts. It is always smart to play it on the safe side with a lower-wattage light bulb if you do not know the wattage amount of your fixture. 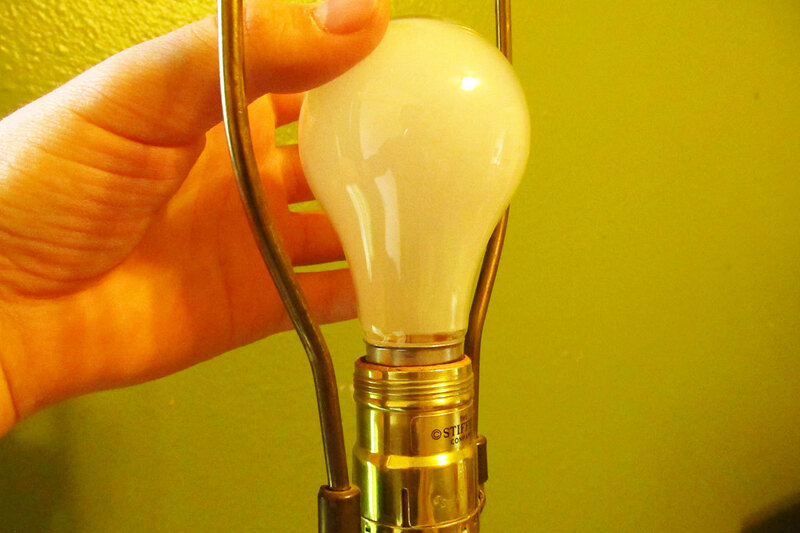 The shape of your light bulb probably won’t matter much. However, some light fixtures are designed to operate only with a specifically shaped bulb. An easy way around this problem is to take your old light bulb with you to the home improvement store. A clerk at the store will help you find a new bulb that matches the socket type and size of your lighting fixture. For example if you are replacing pot lights or just a bulb from a pendant light then you may need two very different bulbs. Finally, you’ll need to select the type of light bulb. Most fixtures will accept any of the below types. There is the cheap incandescent bulb with the shortest life expectancy, slightly more expensive halogen bulbs with a slightly longer lifespan and more efficiency, and more expensive compact fluorescent bulbs with a much longer lifespan and much higher efficiency. 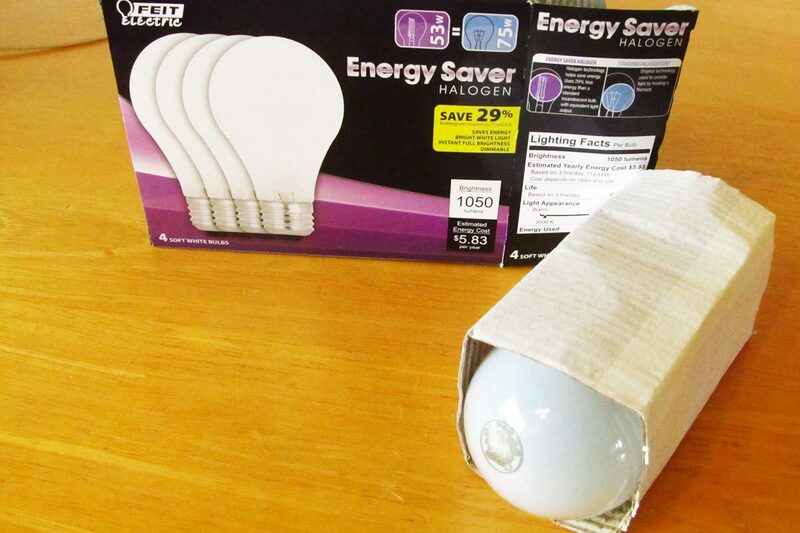 There is also the LED bulb, the most expensive, longest lasting, and a great energy saving device. 1. 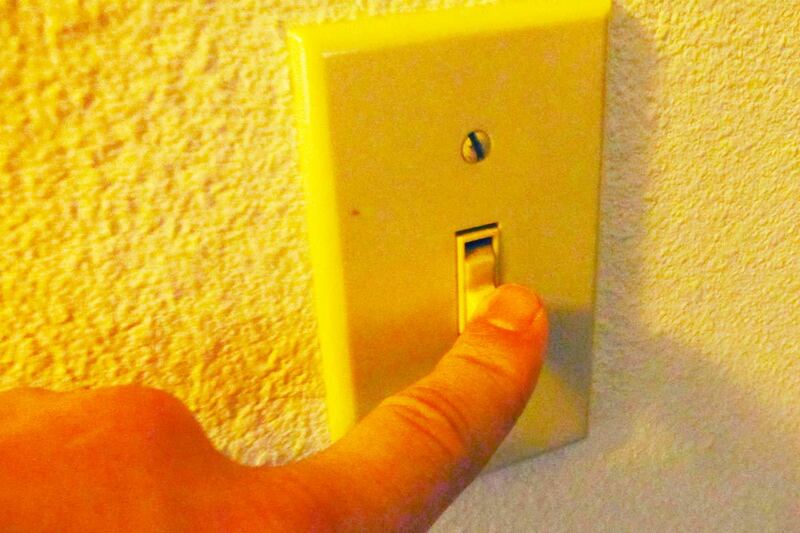 Flip the Switch – Or Even the Breaker! Electricity is dangerous. So flip OFF the switch that controls the light fixture you will be working on. 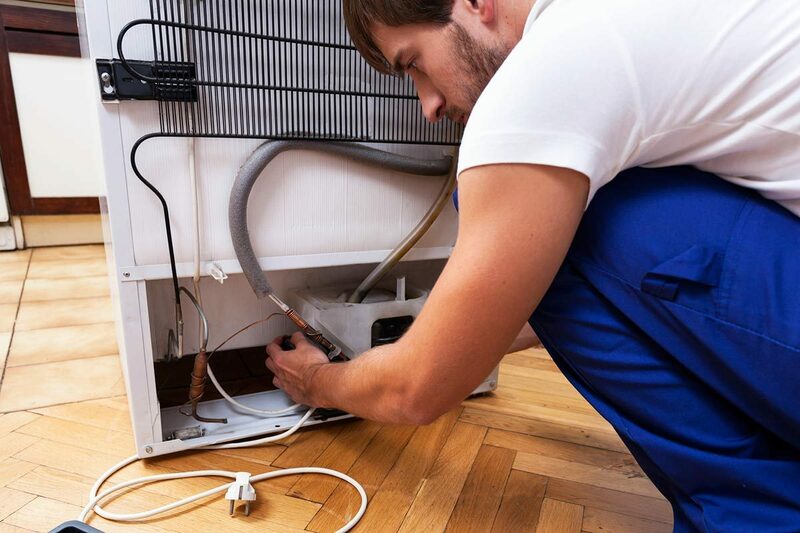 If you want to be extra cautious, and there really is no reason not to be, flip the circuit breaker that controls the electricity flow to light fixture in question. 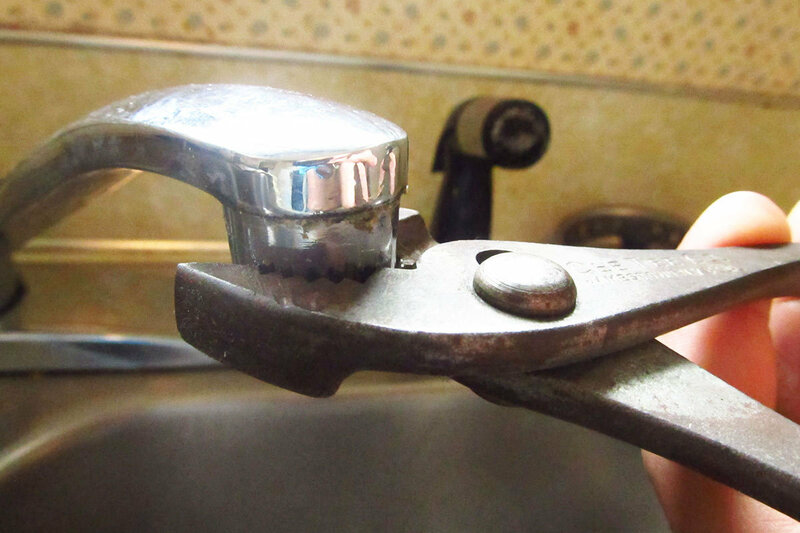 Replacing the light switch isn't too tough either and it can be done in just 6 steps! Remove the old light bulb from the fixture. 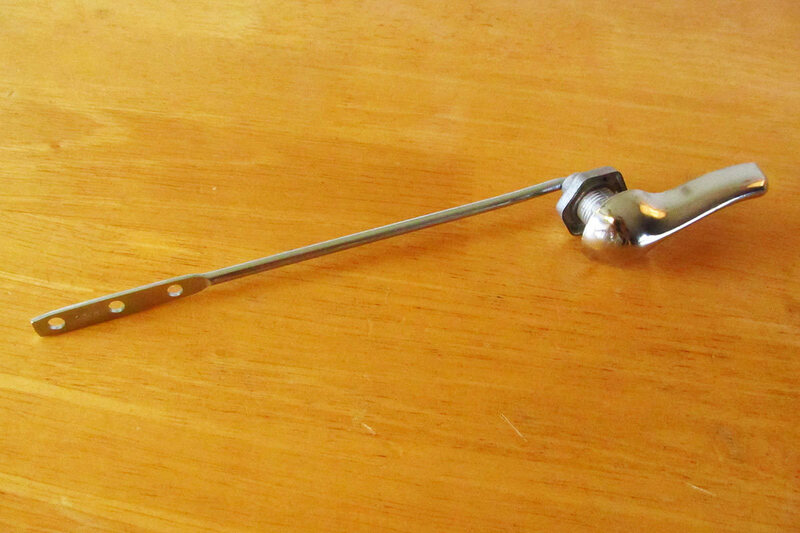 Depending on the fixture, you might need to remove the decorative outer covering with a screwdriver. Do this carefully so the covering doesn’t fall and break. 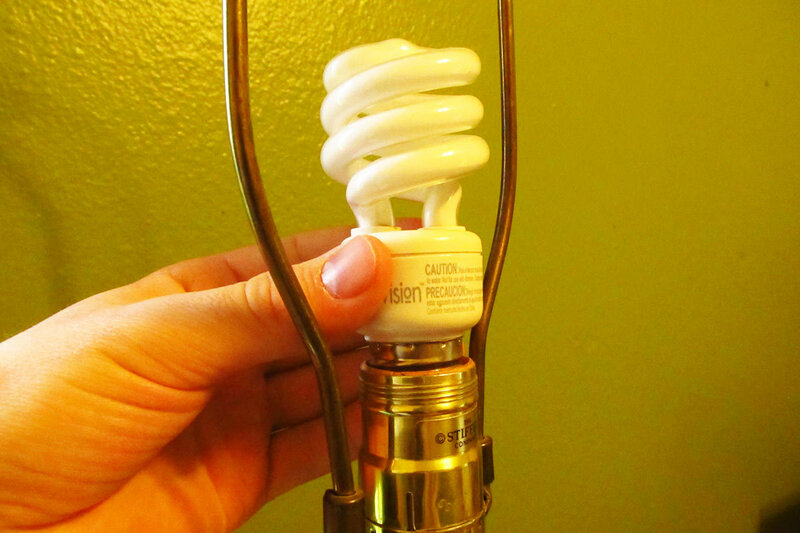 Most light bulbs simply screw out of the fixture counterclockwise. In rare cases, a light bulb might need to be gently pushed in before it can be unscrewed. If the light was just turned on, be careful because the bulb might be hot! If you are changing a light fixture on the ceiling, you might need to use a chair or stepladder to reach. Once again, be careful while doing this so you don’t fall. Screw your new light bulb gently into the fixture in a clockwise motion. Continue turning until it is tight. 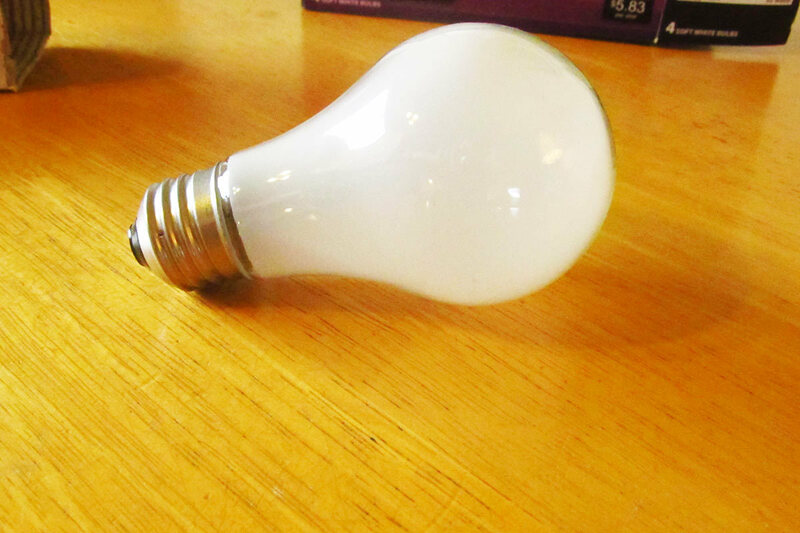 In rare cases, you will need to align the base of the bulb with two pins and then push the bulb in before turning. 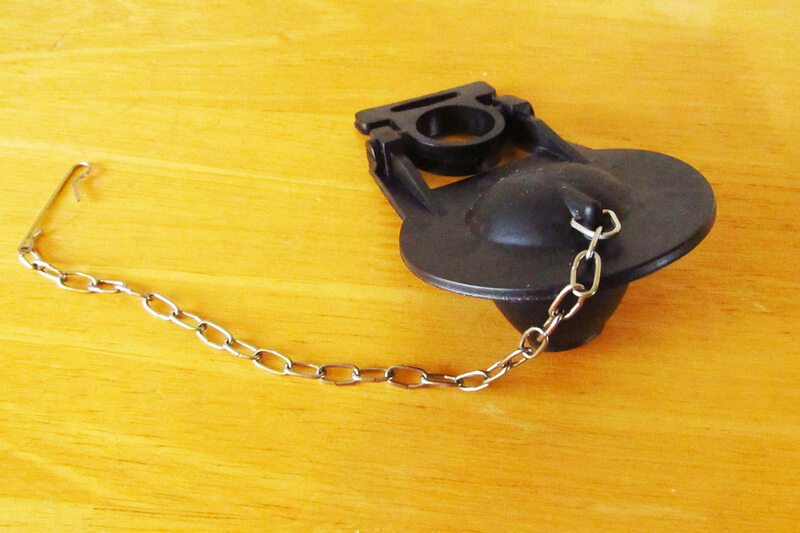 Replace the fixture covering if there is one. If you want to try out something new rather than the standard lightbulb check out our 5 Best Smart Home Devices for an interesting alternative! Turn the electricity back on. Flip the switch that controls the light fixture and see if it works. Did the bulb light up? If so, you’re all set to go! Light bulbs are fragile. They are sharp when broken. 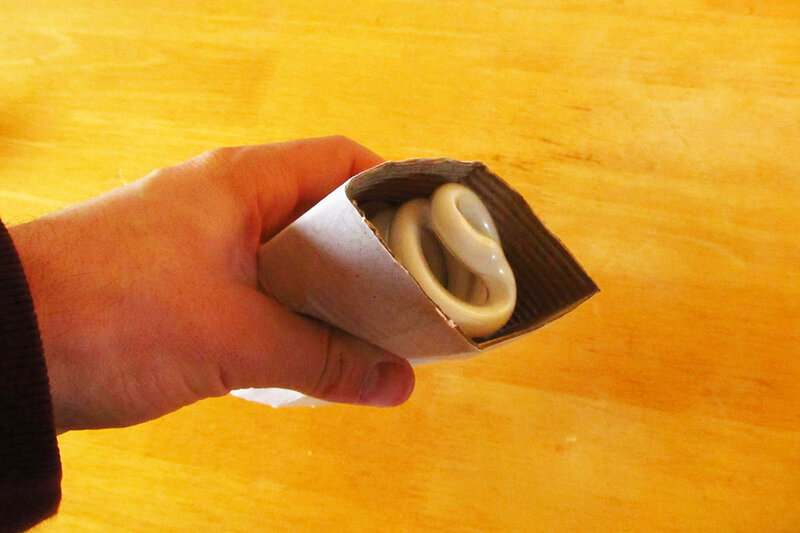 I always wrap my old light bulb in the packaging from my new one before disposing of it. Or you might wrap yours in newspaper. Changing a light bulb is easy. There is no reason you should call anyone to help you replace one again. With the tips above, you’ll be all set to change a light bulb the next time one burns out in your home!